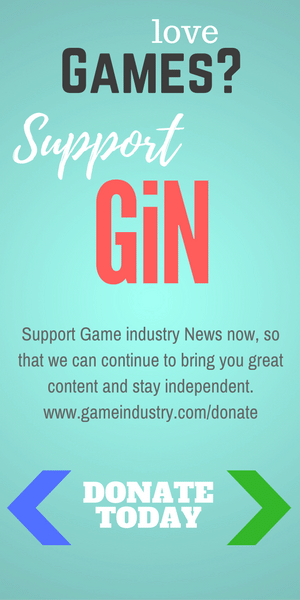 Michael’s back with his first real post in his renamed Thursday column! It’s time to throw down with Konjiki no Wordmaster Chapter One by Tomoto Sui! 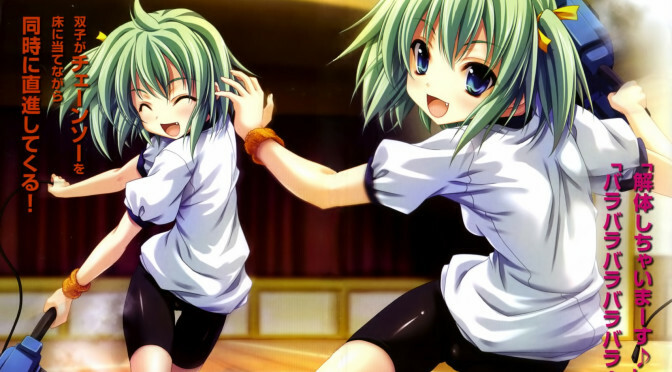 Michael’s back with another entry in the ever action packed High School DxD series. It’s time to throwdown with High School DxD Volume 10: Lion Heart of the School Festival by Ichiei Ishibumi! Spoilers for previous volumes inside! 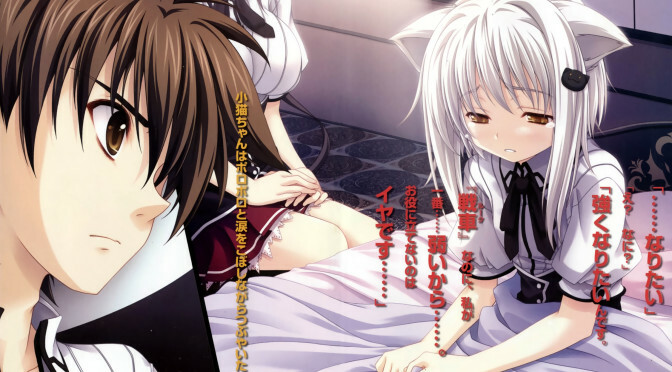 Michael is back with another entry in the always good High School DxD series. It’s High School DxD Volume 09: Pandemonium at the School Trip by Ichiei Ishibumi! Spoilers for previous volumes inside! 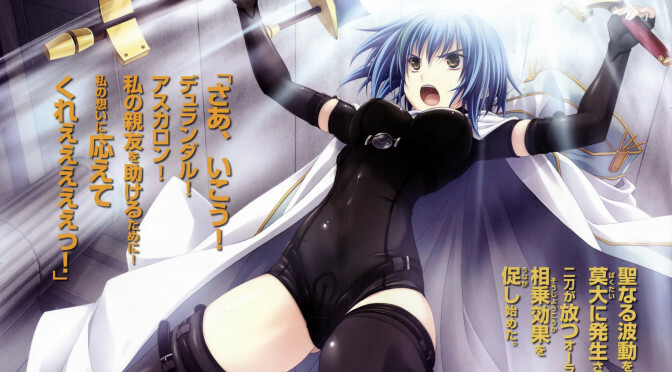 Michael is back with another entry in the always fun High School DxD series for this week’s Light Novel Thursday. 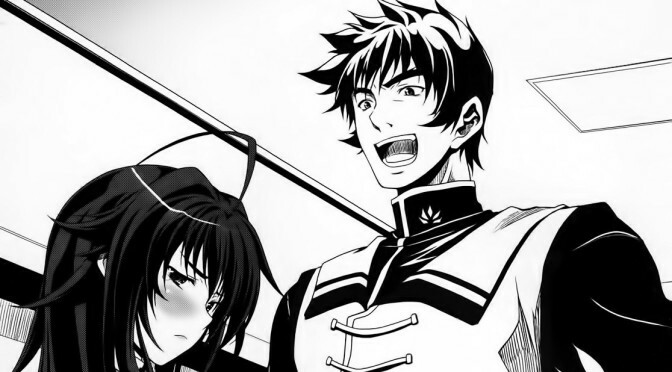 It’s High School DxD Volume 08: Devil’s Job by Ishiei Ishibumi! Spoilers for previous volumes inside! 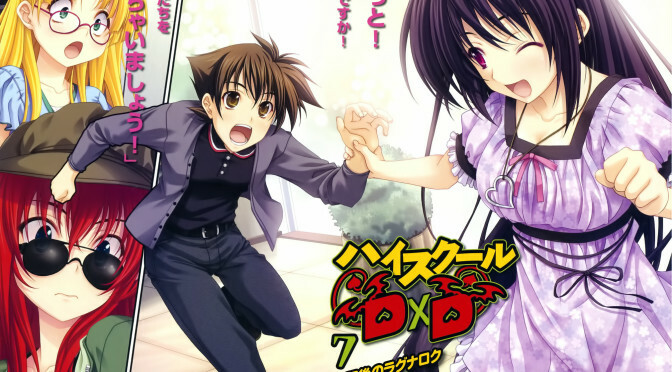 Michael is back with the seventh volume in the always excellent High School DxD series for this week’s Light Novel Thursday. It’s High School DxD Volume 07: Ragnarok After School by Ichiei Ishibumi! Lots of spoilers inside! 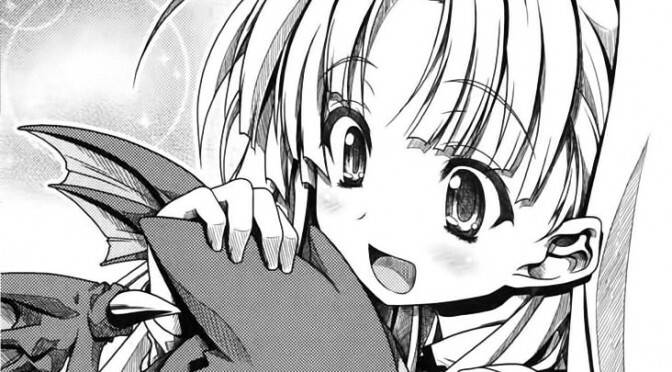 Michael is back with another exciting volume in the ever excellent High School DxD series. It’s High School DxD Volume 06: Holy behind the Gymnasium by Ichiei Ishibumi! Spoilers for previous volumes inside! Michael is back with another entry in the always excellent High School DxD. 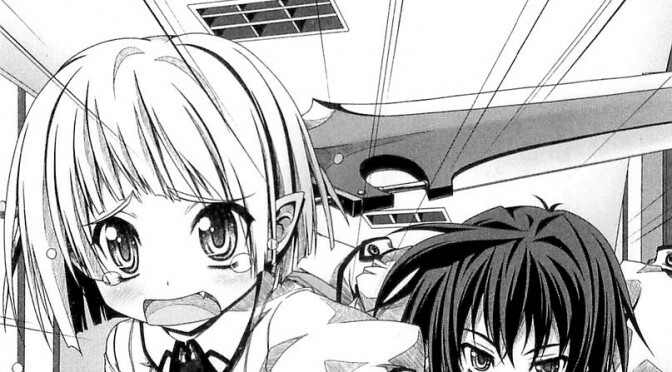 It’s High School DxD Volume 05: Hellcat of the Underworld Training Camp by Ichiei Ishibumi. Spoilers inside for volume 04! 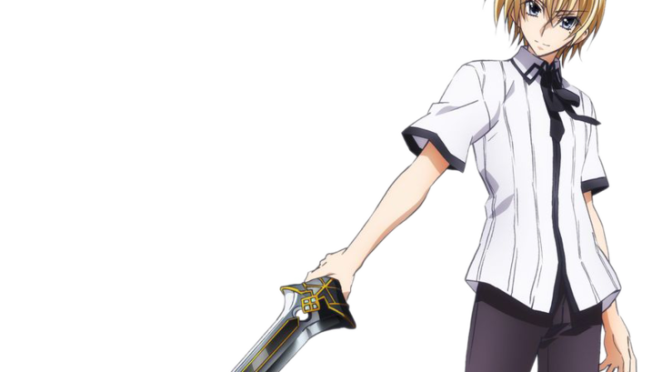 Michael is back with another entry in the always action packed High School DxD. It’s High School DxD Volume 04 by Ichiei Ishibumi! Spoilers for previous volumes inside! Michael is back with another entry in the excellent High School DxD series. It’s time to boost with High School DxD Volume 03 by Ichiei Ishibumi! Spoilers for previous books inside. 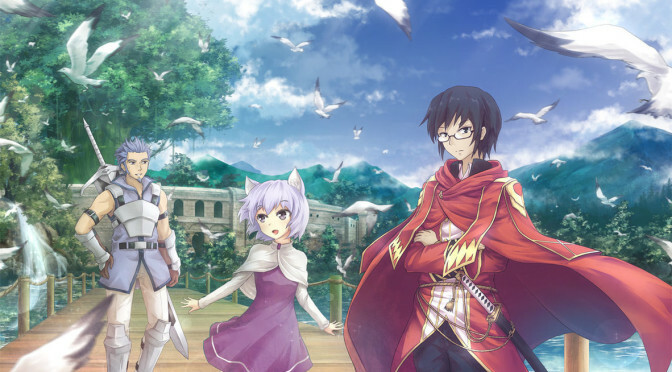 Michael is back with another single volume review for this week’s Light Novel Thursday. It’s High School DxD Volume 02 by Ichiei Ishibumi! Spoilers for Volume 01 inside!